Lightweight Puffer Jacket Just $19.99! Down From $50! Shipped! You are here: Home / Great Deals / Lightweight Puffer Jacket Just $19.99! Down From $50! Shipped! This deal expires on December 4! 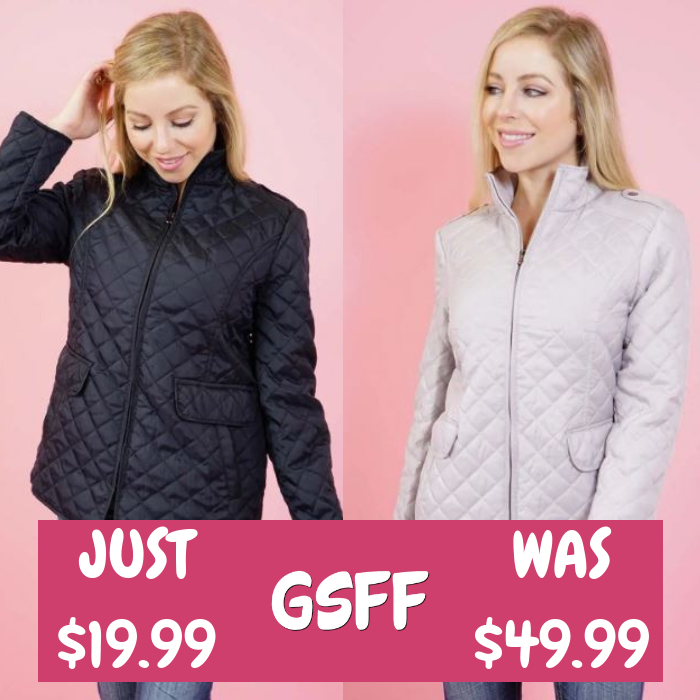 At Jane, you can score this Lightweight Puffer Jacket for just $19.99 down from $49.99 PLUS FREE shipping! This ultra-light puffer jacket is water repellent and designed for maximum heat retention while still feeling light, comfy and of course fashionable.